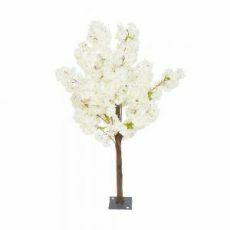 Our Blossom Tree’s are perfect as an eye catching bold centerpiece or a standalone feature at weddings and events. Standing at 140cm high with a metal base these will be a favorite by all. 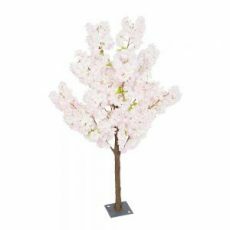 The realistic Cherry blossoms can be manipulated into the desired shape and are available in both Ivory and Pink.